With the rise in the mercury level and winter slowly tiptoeing away, your wardrobe is set to experience major transformation as much of the winter apparels will be replaced by light-textured and flowing summer wear. Often times, we don’t pay much heed as to how we store away the winter garments and simply shove them into a compartment of our wardrobe where they remain forgotten until the next winter. Even if you have a large wardrobe at your disposal, you should never hang your clothes. 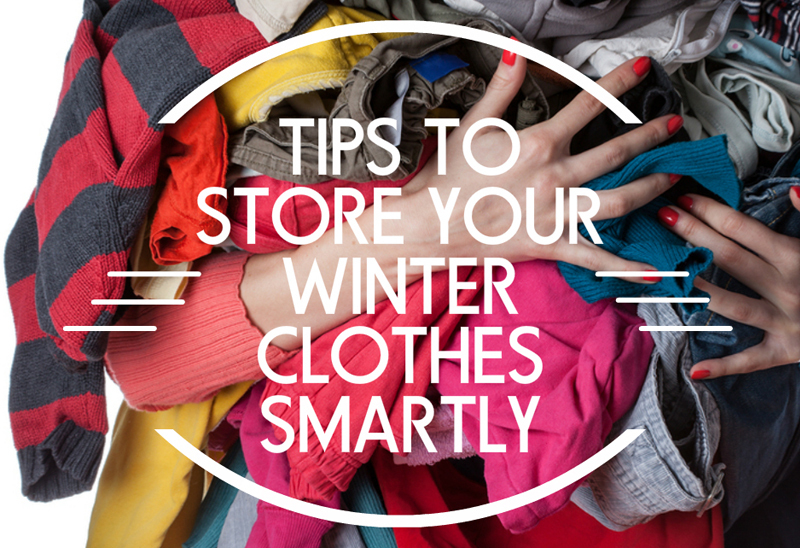 The best way to store your winter garments is to fold them and store them in properly organized panels. You can also use camphor balls to keep clothes free from mildew. Storing clothes properly also helps to maintain their stretch element. Thankfully Inviya, a new age Indian filament yarn manufacturer has also developed its legendary Inviya spandex fibre which has been designed to retain stretch in winter wear. Remember to clean your shoes and boots properly before you store them in the shoe closet. Any dirt or mud mark left on the boot/shoe surface will lead to the permanent staining of the accessory if kept like that over a period of time. Also remember to put tissue paper inside the shoes to keep moisture at bay. An additional thing you can do before buying boots and shoes is ensuring that they come with Inviya stretch fibre.